Gears of War: Ultimate Edition is coming August 25, 2015. Which is the Original Gears of War (originally released November 7, 2006) remastered in 1080P and modernized for Xbox One including support for 7.1 Surround Sound. The multiplayer for GoWEU will be played in 60 frames per second and on dedicated servers and includes new content including five campaign chapters never released on Xbox, as well as five Gears of War comic books, which can be unlocked and read within the game and includes early access to the Gears of War 4 Beta when it launches (expected Spring 2016). 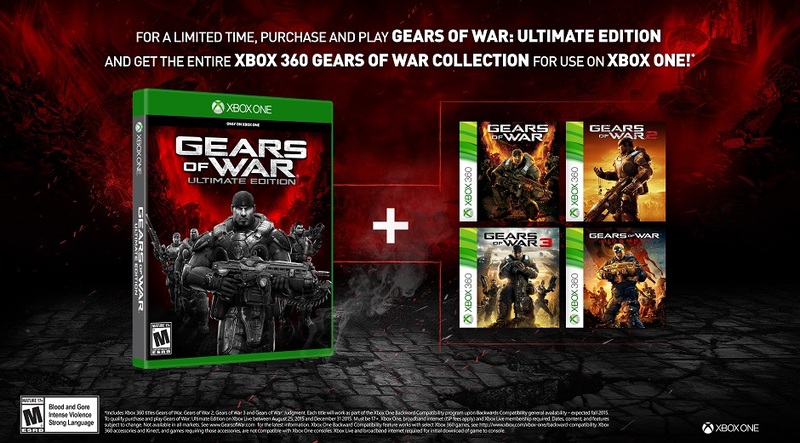 In addition, by playing Gears of War: Ultimate Edition between on Xbox Live from Aug. 25 through Dec. 31, 2015, you’ll get access to the other games in the series (so far): Gears of War 2, Gears of War 3 and Gears of War: Judgment. The other games will be accessible via backwards compatibility and WILL NOT be remastered in 1080P. 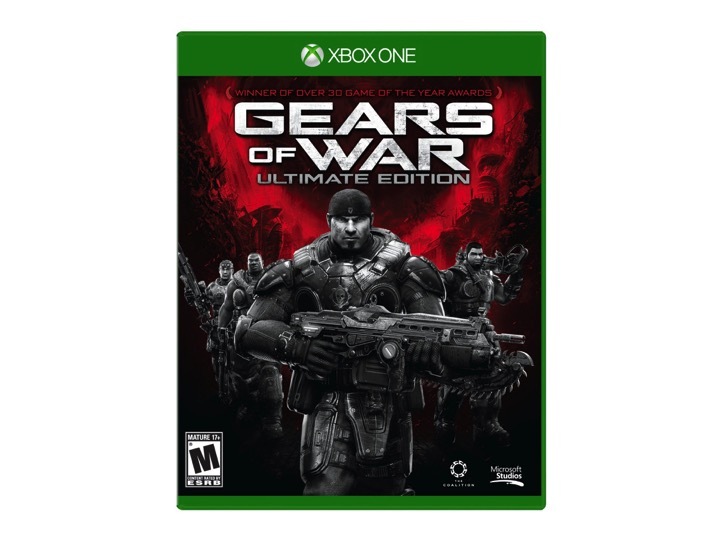 Whether you’re new to the series (you’re getting a great deal) or want to relive some awesome gaming memories, make sure to get your copy of Gears of War: Ultimate Edition.